Home Instead Senior Care owner Luisa Castle of Southampton East is thrilled with the response she received following her office opening and official first birthday party. The event was a huge success with nearly 50 people in attendance. Special guests included Mark Hoban, MP and the Deputy Mayor of Fareham, Councillor Dennis Steadman and his wife, Mrs Carole Steadman. The event which took place at the company’s office in Park Gate Southampton saw MP Mark Hoban commenting that the Home Instead service is definitely something he would sign up for. Similarly, Deputy Mayor Dennis Steadman and his wife Carole were thoroughly impressed and Carole commented that the job of a caregiver would be extremely rewarding and a great option for anyone who is retired. Clients, families and caregivers alike were invited to take part in the celebrations and were entertained by the musical styling of Saxophony, a group of Saxophonists who kindly gave up their own time to play. Local business people and representatives from a variety of organisations were also present including visitors from The Admiral Nurses and the local Community Innovations Teams. 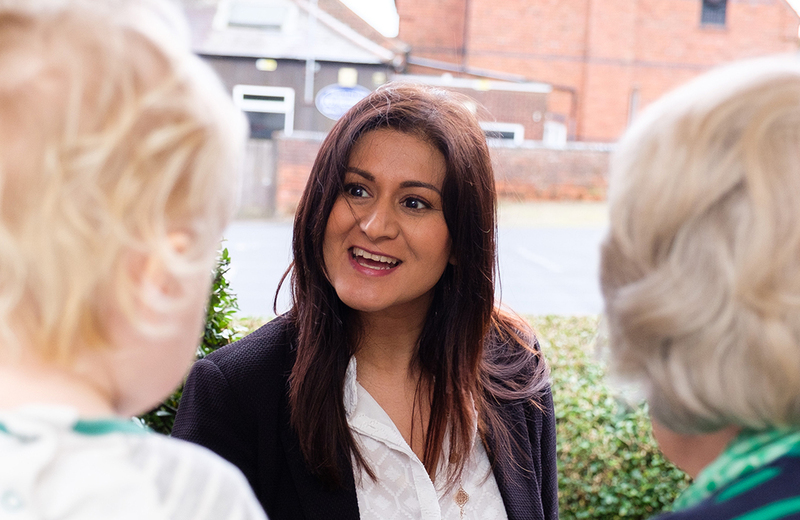 Home Instead is rapidly building a reputation as one of the UK’s leading care companies and in the local area are being applauded for their person centred care. The care is tailored to the needs of individual clients who may be elderly or have learning and mental or physical disabilities. 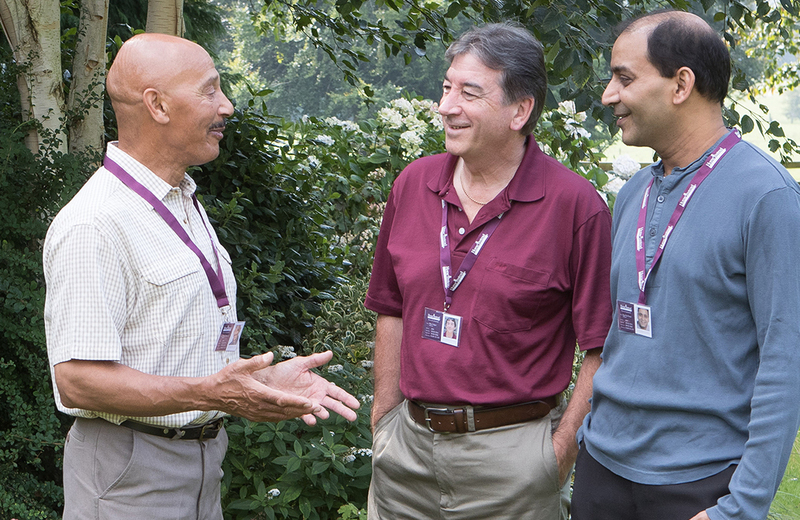 Service ranges from companionship, meal preparation, housekeeping, post-discharge care, medication reminders, shopping and errands and include end of life care. The service is available 24 hours a day, seven days a week. To contact the Southampton East office of Home Instead Senior Care, please call 01489 559007 or for more information visit: www.homeinstead.co.uk. 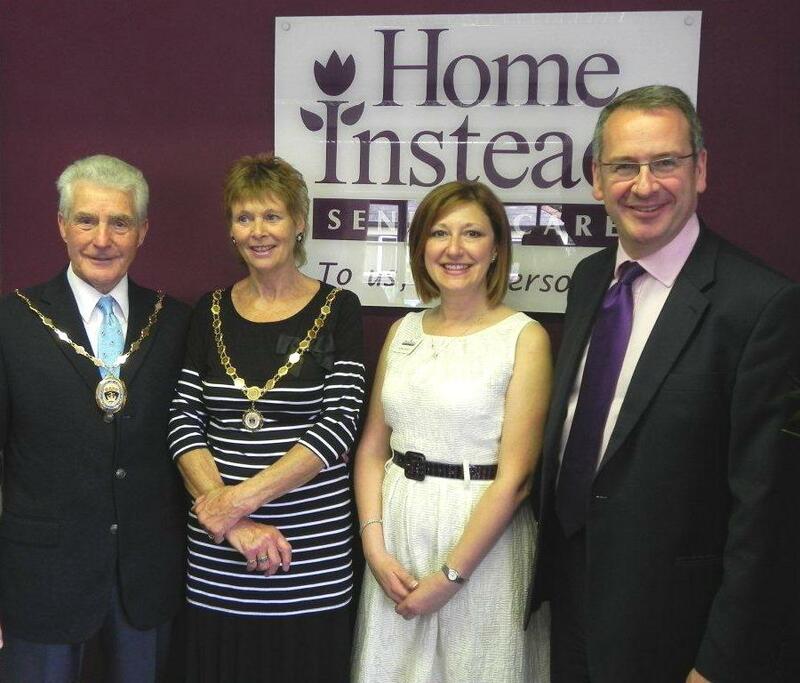 Photo caption: From left to right - Deputy Mayor Dennis Steadman, his wife Mrs Carole Steadman, Home Instead owner Luisa Castle and Mark Hoban MP meet to celebrate the first birthday and official opening of the new premises of Home Instead Senior Care.